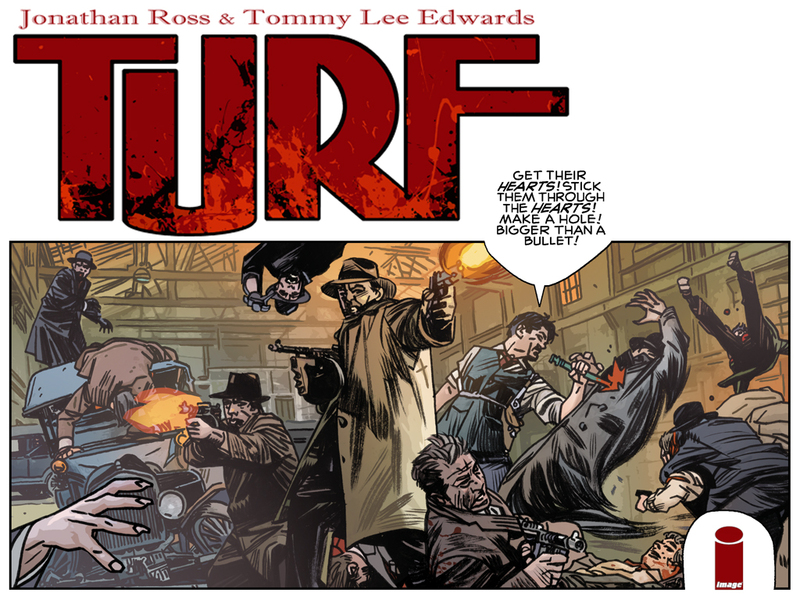 Benderspink has optioned the film rights to "Turf," the Jonathan Ross and Tommy Lee Edwards comic published by Image Comics. Set in New York, 1929. The height of prohibition. The cops turn a blind eye while the mobs run the city, dealing in guns, girls and illegal liquor. But the arrival of the mysterious Dragonmir Family from Eastern Europe with more of a taste for blood then booze coincides with a series of brutal attacks on the gangsters themselves. As the gangs fall before the fangs, only handful of mobsters survive. 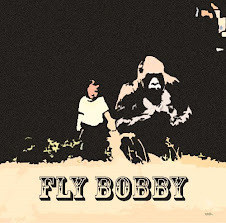 But an unlikely alliance formed between tough guy Eddie Falco and a character from a LONG way from New York City – a long way from Earth in fact - offers the humans a glimmer of hope. As the strong willed young reporter Susie Dale from the Gotham Herald tries to survive in the middle of the maelstrom, and an ancient prophecy unfolds, no one can guess who’s going to win the battle for this particular slice of Turf. 'Turf' official website is here.